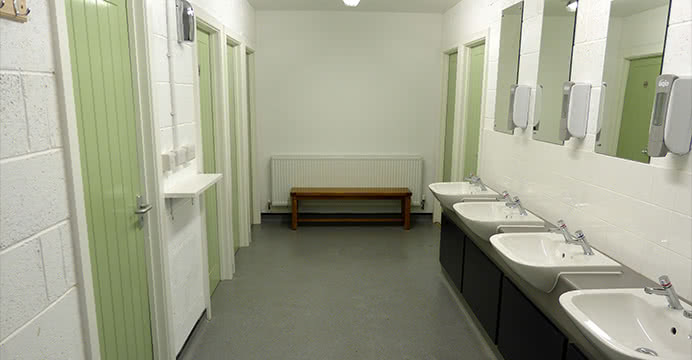 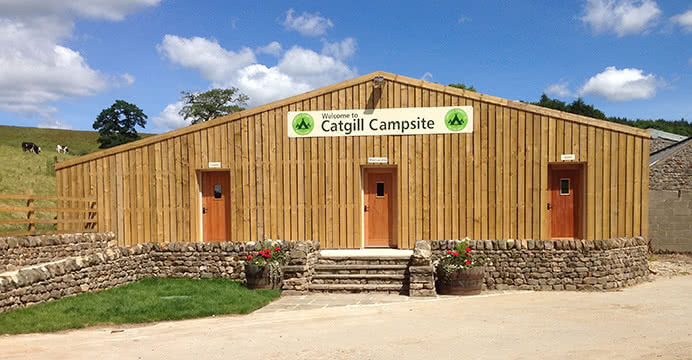 Here at Catgill we allow our guests to arrive and depart at any time during the day up to 9pm. 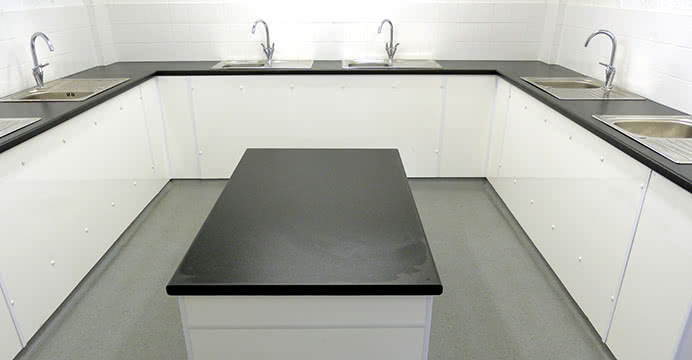 Well behaved dogs are welcome at no extra cost. 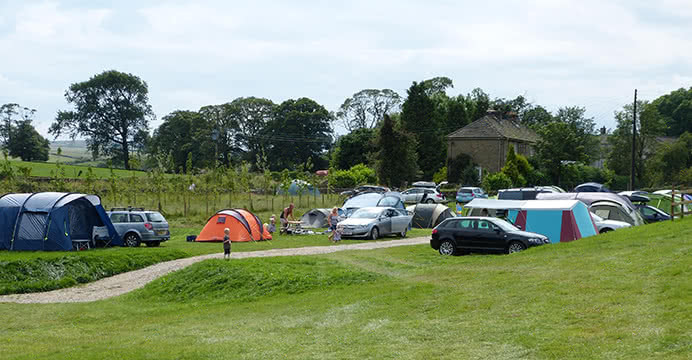 Cars are only allowed on the field on arrival and departure making the campsite a safe environment for kids. 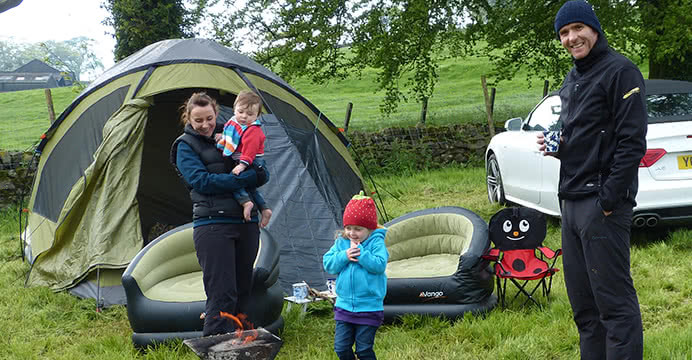 A natural playground with a tiny stream running through and with lots of safe areas to explore there is enough to keep them occupied for hours! 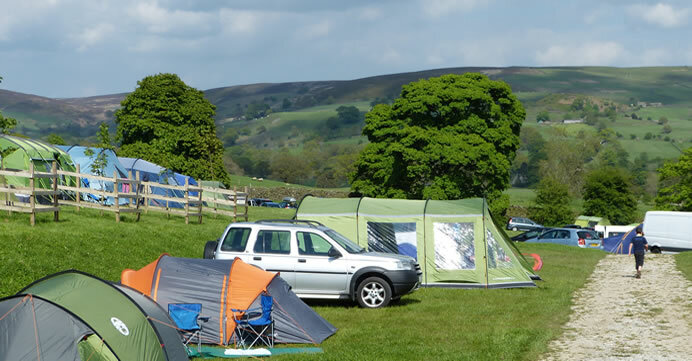 Offering a central location with plenty to do for all ages and in any weather. 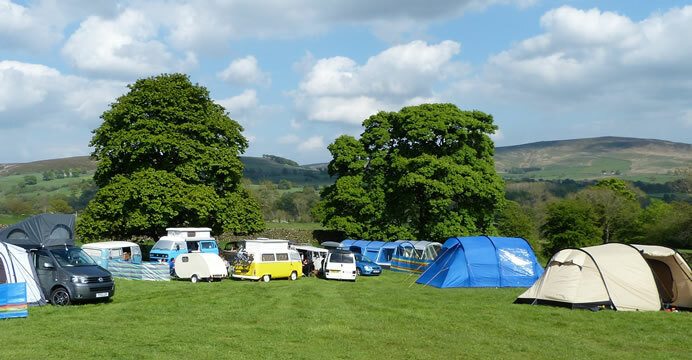 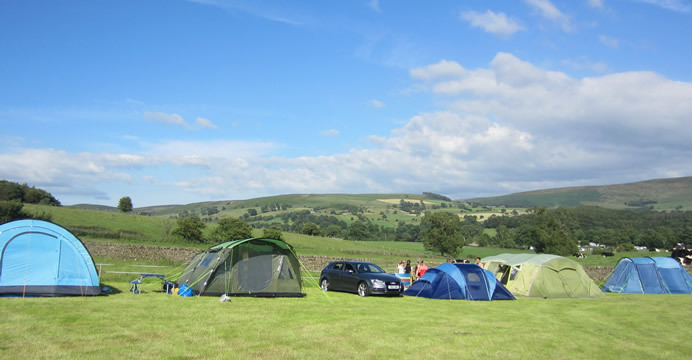 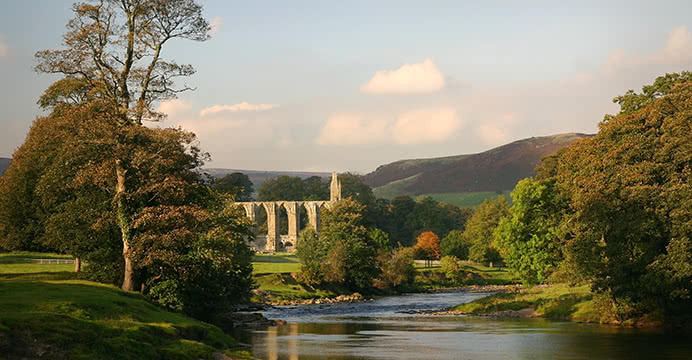 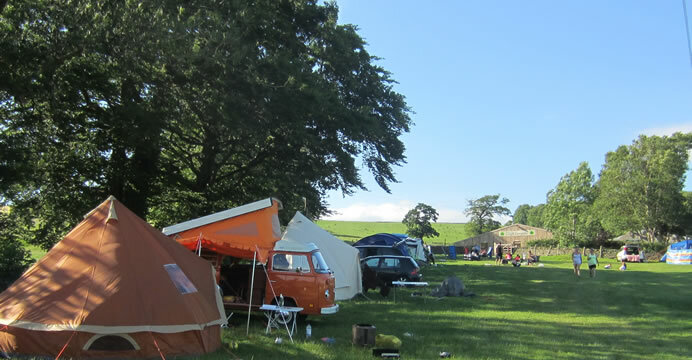 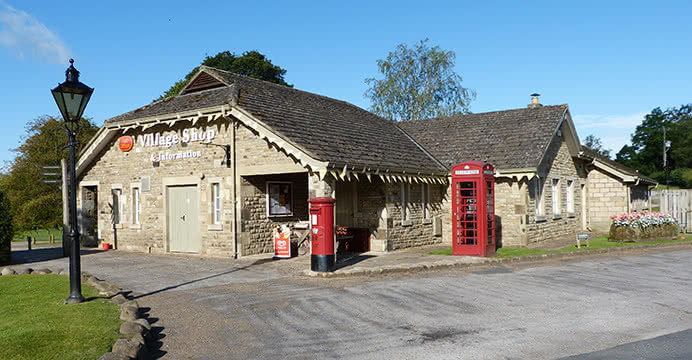 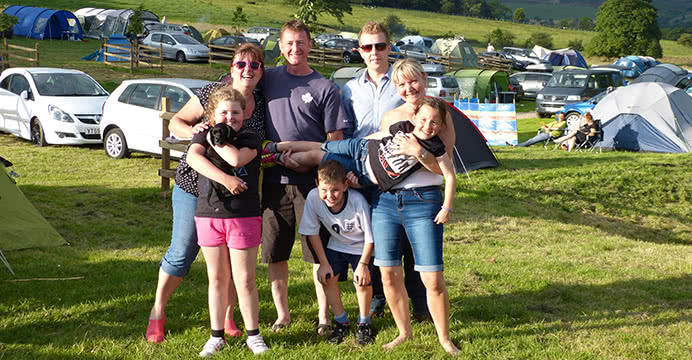 The campsite, which accepts tents and VW campervans only, is close to Bolton Abbey making it the perfect base from which to explore the Yorkshire Dales National Park. 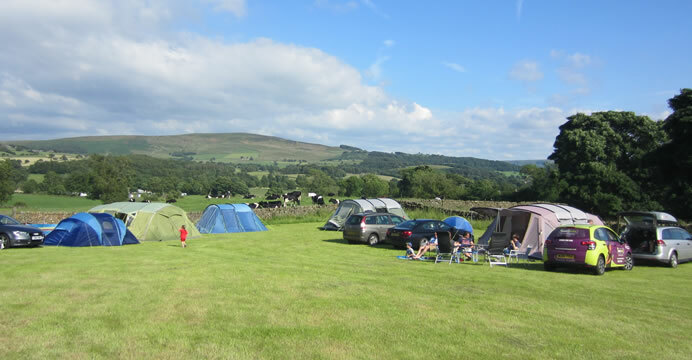 A fantastic site for either an action packed family holiday or a tranquil relaxing break.